In spite of all these challenges, perhaps the largest political figure in Poland is openly gay, and his open defiance to church and state alike makes him a potent candidate for the Polish presidency. 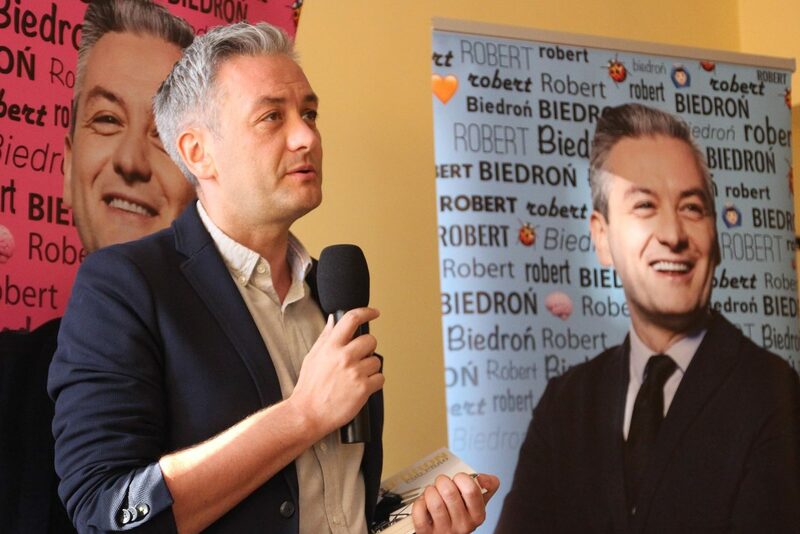 Gay and atheist, Robert Biedron first held political office in 2011 as a member of the Polish Parliament, later becoming the mayor of Slupsk in 2014. Since then, he has been a leading figure of both homosexuality and the opposition to the PiS. The push for Biedron to become Polish president has been led by a former owner of that office, Aleksander Kwasniewski. Biedron is polling in third for the 2020 race, behind incumbent Andrzej Duda and former Prime Minister and European Council head Donald Tusk. Both Duda and Tusk have support at about 33 percent, while Biedron polls at a meager 11 percent. Biedron’s candidacy comes at a complex time for Polish politics, as citizens grapple with Brexit and the possibility of a shrinking EU. In an opinion piece for Politico EU, Biedron criticizes both the PiS for its anti-EU policies and praises the people of Poland for holding steadfast in their support for the liberal bloc. However, the politician also criticized the EU for cutting its budget for illiberal members like Poland, claiming that such a move would reduce support in the nation. Observers see the piece taking aim at both Duda and the PiS and Tusk, whose Council issued the cuts. Biedron has issued sharp rebukes of the PiS’ main opponent, the Centrist Party (PO). He claims that the PO was complicit in the PiS’ erosion of democracy, most notably the realignment of the Polish Supreme Court. Previously, Biedron, who comes from a family affiliated with both the Communists and the Trade Union Movement, belonged to the Social Democrats. He currently runs under the Civil Party platform. Biedron made a name for himself when he became the mayor of Slupsk, a city he had never visited that suffered from crippling debt. Biedron reduced the deficit and advanced social reform, including rent reform and school lunch policy. He also stood against tradition on a number of occasions, most notably by refusing to hang a portrait of the Pope on the wall of his office. Biedron’s candidacy has implications for the EU as a whole. The PiS have been supportive of the illiberal Hungarian regime and its ruler, Viktor Orban, but a defeat of PiS could change that. Should Poland renounce its opposition to the EU’s reprimands of Hungary, sanctions could be put into place that would curtail Orban’s illiberal demands. But that would be reliant on a win for either the PO or for Biedron. The PO, however, has seen its support slipping; years of inaction by leader Grzegorz Schetyna have led to a sluggish Centrist Party, especially deadly in a time of personality politics.